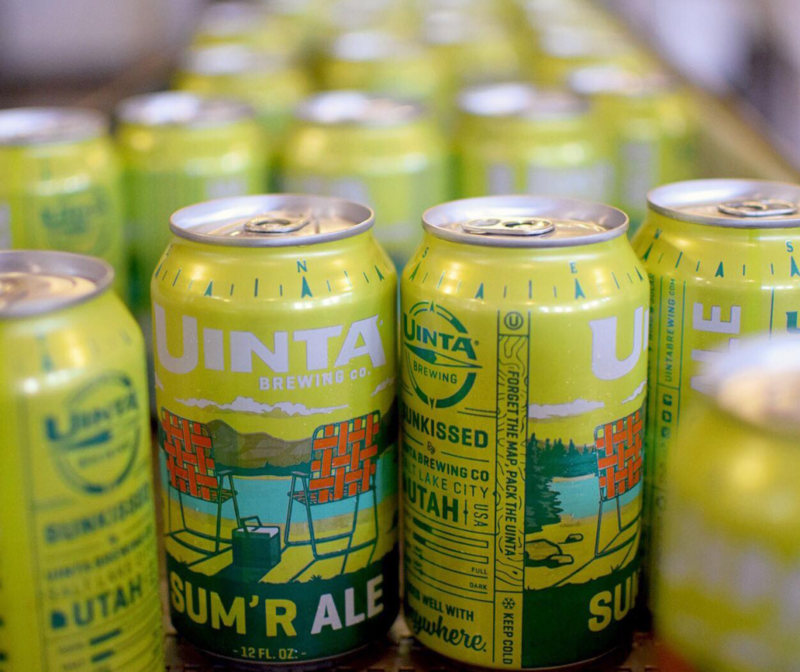 Uinta Brewing is named after an east-west mountain range located in northeastern Utah. 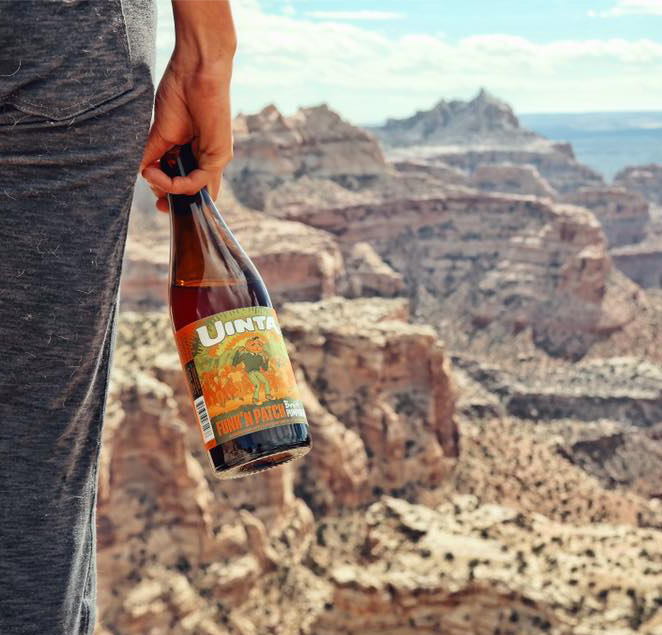 Many of our beer names are inspired by Utah’s diverse landscapes or have historical significance: i.e. Cuthroat Pale Ale (state fish), King’s Peak Porter (mountain peak), Golden Spike Hefeweizen (transcontinental railroad) and Dubhe (Centennial star). Uinta Beers have received awards and medals from regional, national and international competitions, including the North American Beer Awards, World Beer Cup, and Great American Beer Festival. 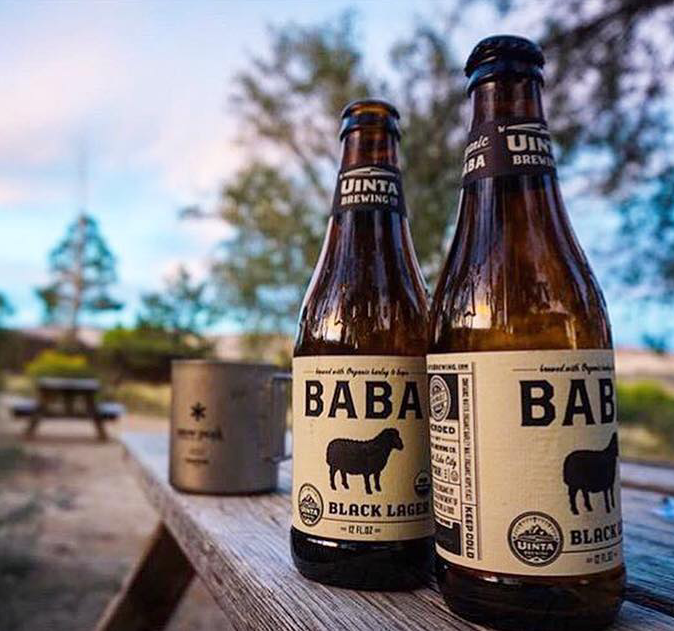 We are also proud to have a loyal local following who share their personal stories about Uinta beer and who regularly visit us to have a pint. 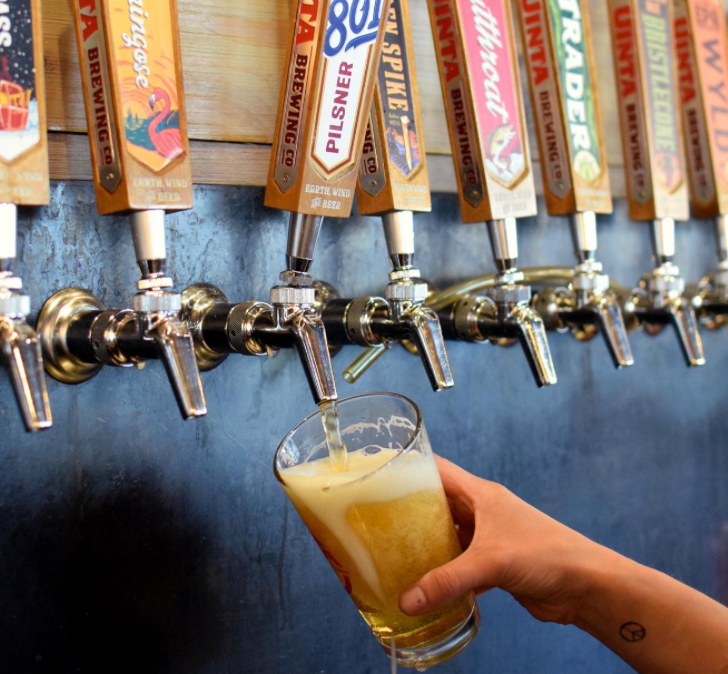 We are a proud Utah company serving world-class beers to good people in better ways. Find our beers at Associated Fresh Markets, Harmon’s, Whole Foods and other fine grocers, and try one of our craft-brewed beers, including our Free Form Gluten Free IPA and Gluten Free Belgian-Style Blonde Ale. I have always loved your Hop Nosh, and now tried your Imperial Black Pumpin Ale, and the ALS Red IPL. Keep up the great work! Lately Hop Notch is my favorite beer! It’s a good value for an IPA also. Some of my favorite beer ever. 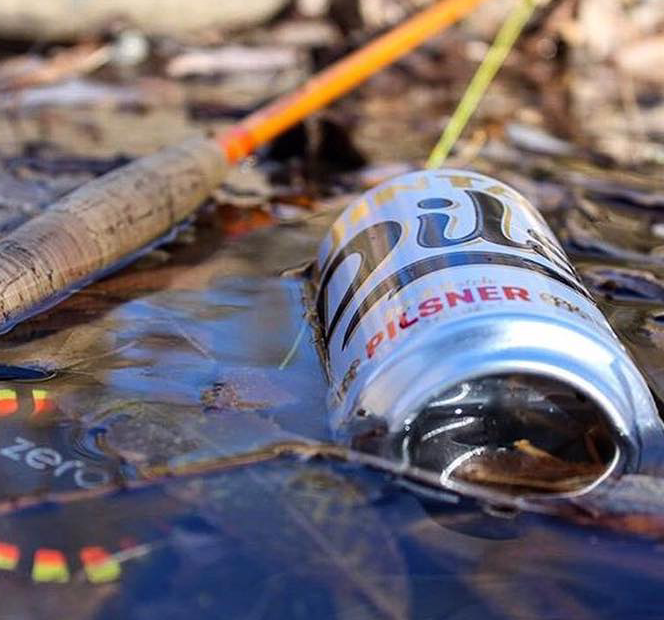 Be sure to treat yourself to some Crooked Line brews. 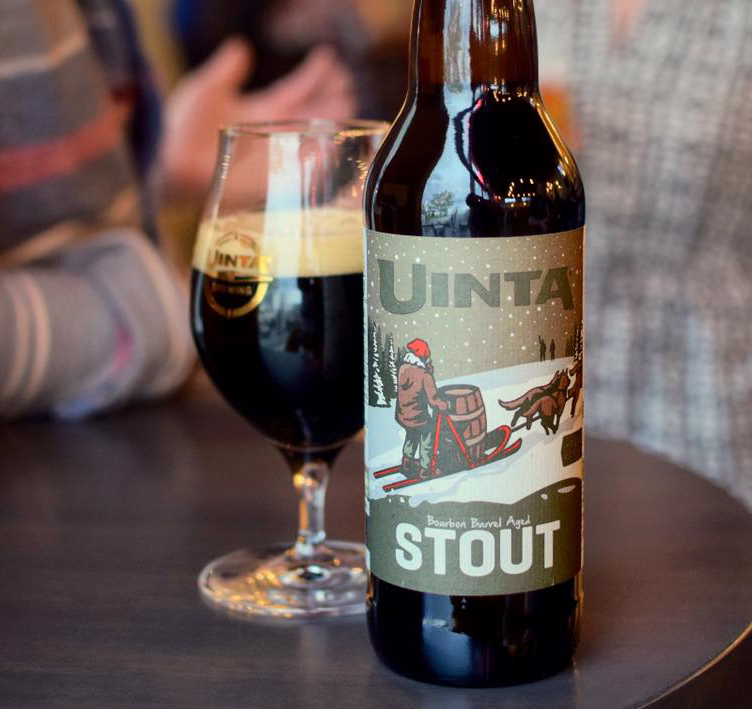 Uinta Brewing embarked upon its mission of brewing world class, full-flavored, craft-brewed beer in the winter of 1993. 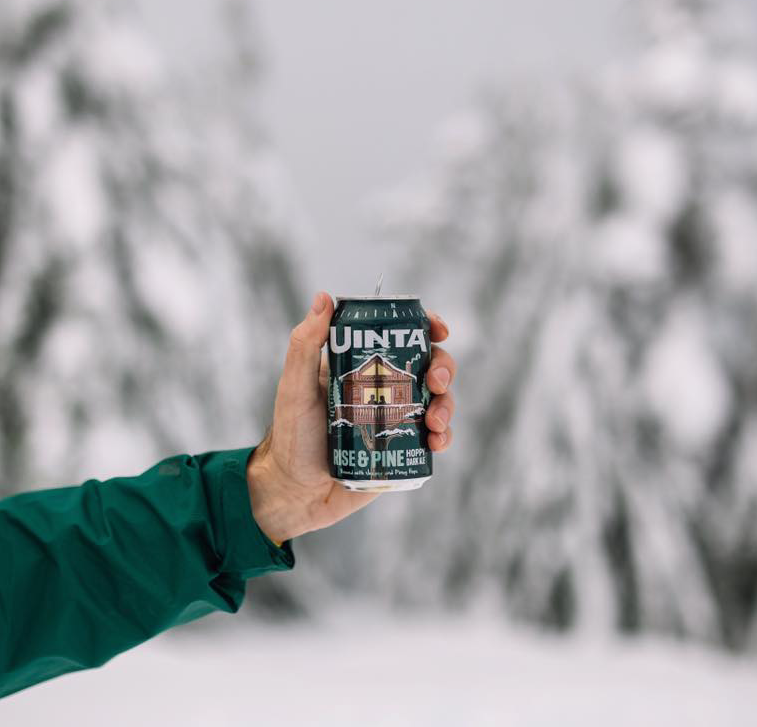 People from outside the state think we’re asking about an interest in craft beer, like “You in to beer?” Although it works, we were named after the Uinta mountain range. Located in northeastern Utah, the Uintas are the only range that runs East to West in the continental U.S. 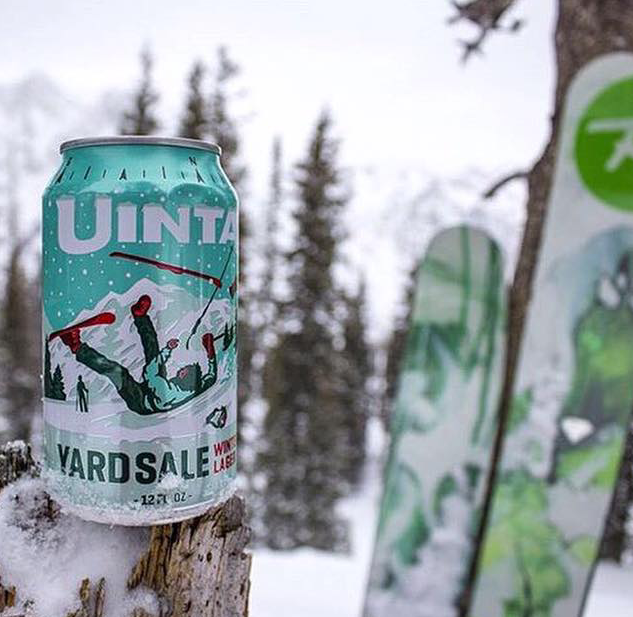 The Uinta mountain range sets a high bar for running in its own direction, and so we like to try and do the same. While it would be cool to have wind turbines at the brewery, there aren’t any on the premises. Uinta purchases all of its wind power from a wind farm in Wyoming. The solar panels however, are located on the roof of the brewery. 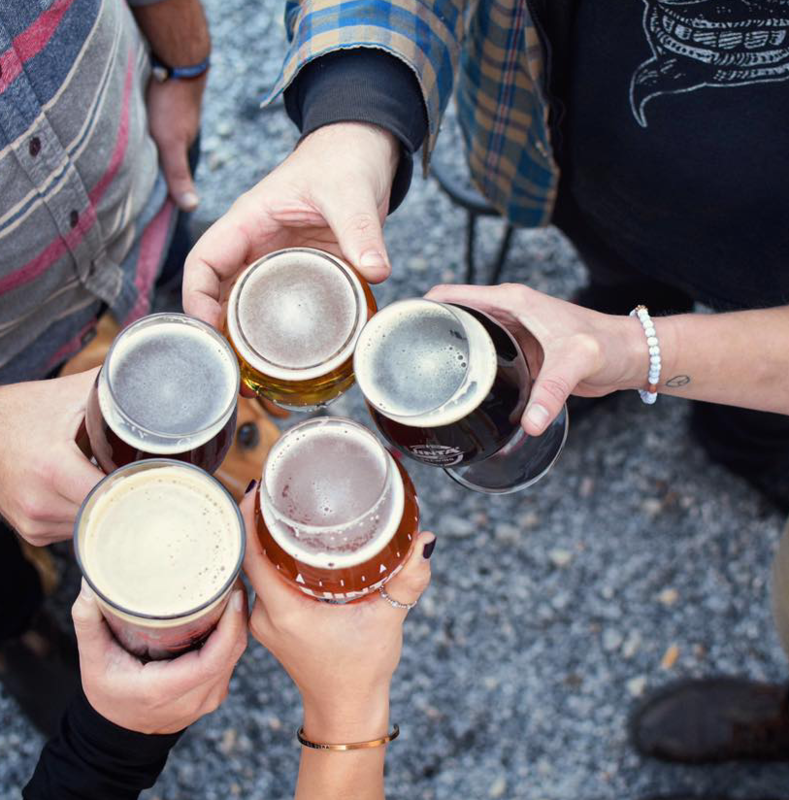 This entry was posted in Food and tagged alcohol, Beer, brewery, craft beer, Food on December 26, 2018 .